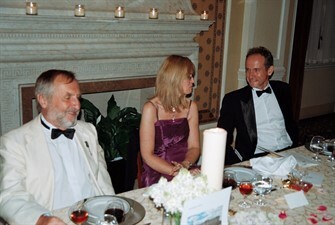 One of the highlights of the Club's many events over its many years of existence is a gala dinner. 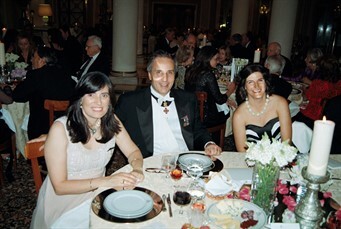 In the Summer of 2012 the Club held a Gala Dinner / Dance with a live band at the Estoril Palacio Hotel in the presence of British Ambassador Mrs Jill Gallard and Consul Mrs Simona Demuro. A distinguished guest was Dom Miguel. The 150 members and guests dined and danced to the early hours of the morning.